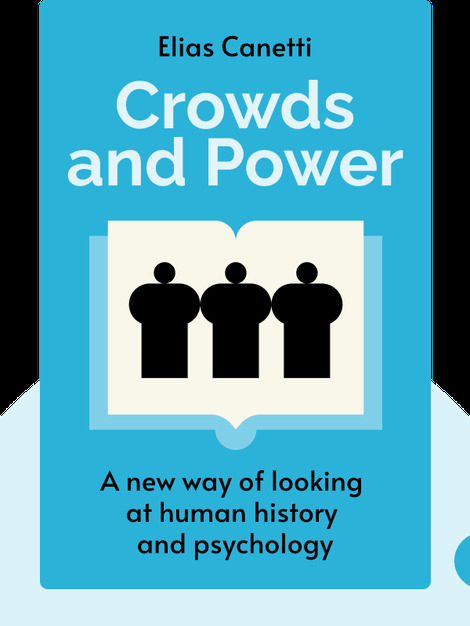 Crowds and Power (1960) is a troubling, prophetic and erudite analysis of human groups and their interaction with power. 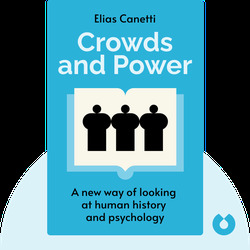 Written by Nobel laureate Elias Canetti, it asks why humans who prize individuality seek out membership in crowds and how rulers exploit that desire. This study is as wide-ranging in the sources it draws upon as it is thought-provoking in the conclusions it reaches. Elias Canetti (1905-1994) was a German-language novelist, sociologist, memoirist and playwright. Born in Bulgaria, Canetti moved to Austria with his family before fleeing Nazi persecution and settling in England. His best known works include the novels Auto-Da-Fè and The Human Province; his memoir, The Torch in My Ear; and his sociological study, Crowds and Power. Canetti received the Nobel Prize for Literature in 1981 for his unique achievements as a writer.